What is the Dupont Underground? The nonprofit Arts Coalition for the Dupont Underground (ACDU) — whose members and supporters include artists, designers, community leaders, and businesspeople — is transforming a forgotten 75,000-s.f. 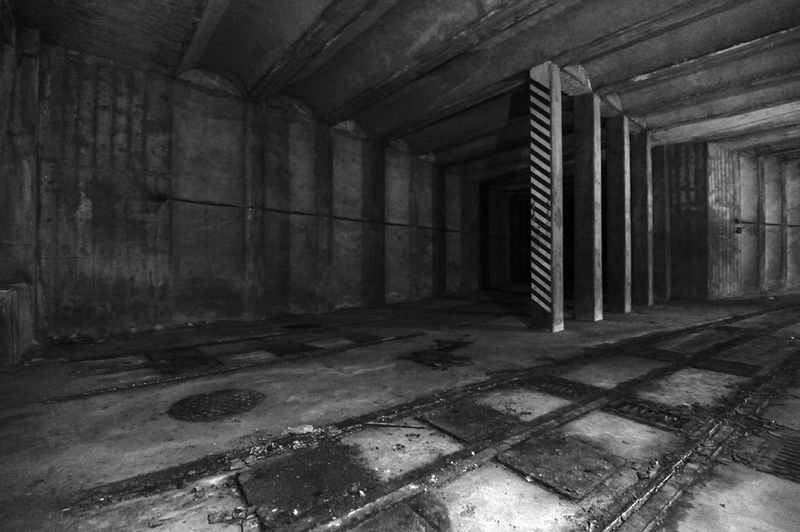 space below Washington, D.C.'s famous Dupont Circle into a cultural destination. Opened as a trolley station in 1949, the subterranean platforms and tunnels were closed in 1963, when the city’s streetcar system shut down. Other than designation as fallout shelter in the late 1960s and hosting a short-lived food court on the west platform in the mid-1990s, the space has remained empty. Until now. 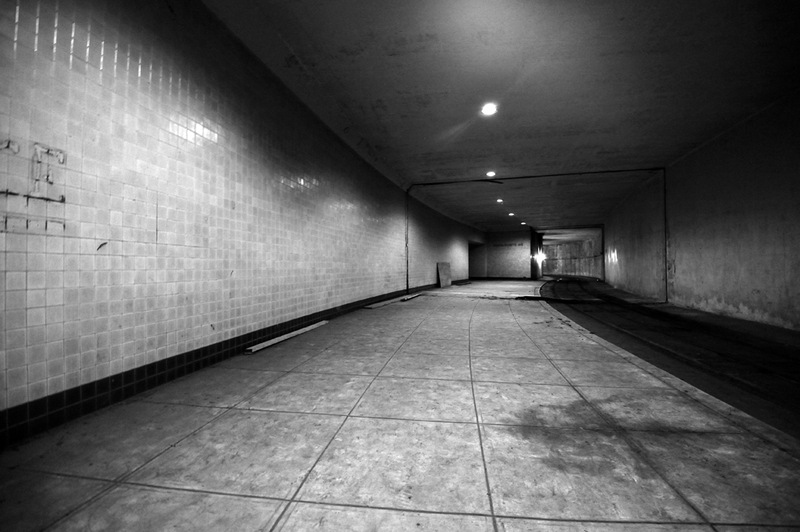 The ACDU's mission: To revitalize the abandoned trolley station beneath Dupont Circle for presenting, producing, and promoting cutting-edge arts, architecture, design, and creative endeavors. The story so far. 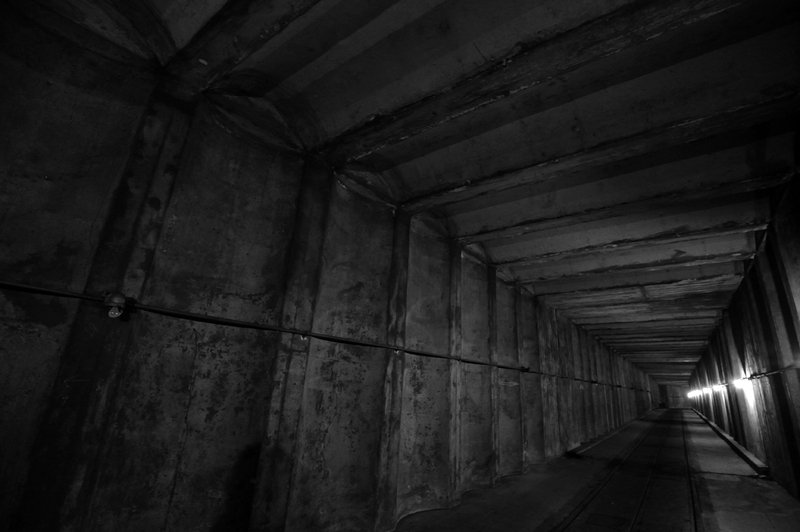 D.C. architect and ACDU founder Julian Hunt has been working to reopen the platforms and tunnels for more than a decade, inspired by the years he spent in Barcelona, where architects and artists have played a crucial role in shaping that city’s physical and cultural growth. Julian's persistence is paying off. In 2010, the ACDU won an RFP from the District to redevelop the space. In 2014, we signed a five-year lease. What we've done. 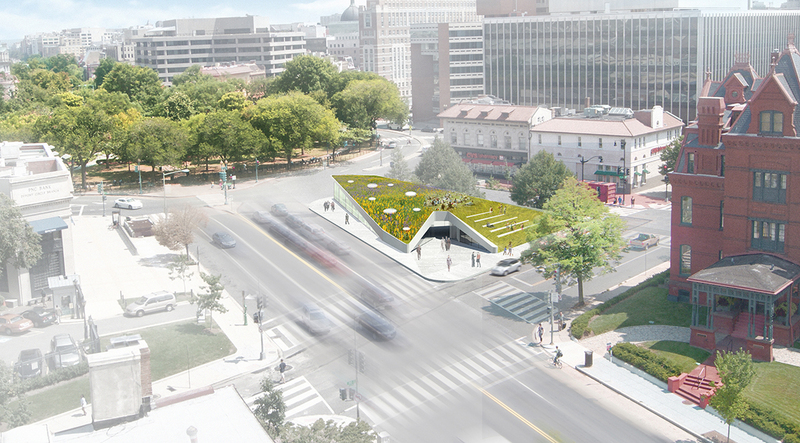 Since winning the RFP, the ACDU has been studying the platforms and tunnels and building support for the project in the Dupont Circle community and throughout the city. Recently, we were invited to join D.C. Councilmember David Grosso's Arts Action DC coalition, whose mission is "Strengthening our Creative Community by advocating to build a solid foundation for arts funding in Washington, D.C."
Now it is up to us and our supporters to prove that the vision of converting old transit infrastructure into a major cultural destination can work. What we need to do. The ACDU needs to clean up 23,000 s.f. (one platform plus some tunnel space) and prepare it for events, exhibits, and other activities and programming. We are asking for $50,000 to begin the work needed to open the space for use over then next five years. In addition to raising money, we are also beginning the feasibility study for phase 2 — the permanent build-out of the Dupont Underground. Your support will make it happen. We hope you will join our effort to transform and revitalize this amazing site. All contributions are tax deductible. Visit our website, dupontunderground.org, for more information. And don't forget to follow us on Facebook and Twitter for the latest news. A big thank you to D.C.'s Balance Gym, which has generously donated $15,000 to our Fundable campaign. Incredible! We're proud to offer tastefully branded items designed by ripe for your pledge of support. So pledge often and collect them all. We're the newest episode in PBS Digital Studios' occasional — and really well produced — series Unusual Spaces. Click on the image to watch the video. Visit our website to see more media coverage. Help us make it happen! Remember: Your donation is tax deductible. Our inspirations? Here are a few: Alvéole 14, in Saint-Nazaire, France; New York's Storefront for Art and Architecture; Düsseldorf's Kunst im Tunnel; and Materials & Applications, out in Los Angeles. Cities worldwide are reclaiming neglected industrial spaces and old infrastructure and transforming them into community assets and attractive destinations. New York's High Line — which turned an abandoned, inaccessible railroad spur into an elevated park that is incredibly popular with locals and tourists — is probably the best-known example of this. We believe the full build-out of the Dupont Underground beneath and around Dupont Circle will create a signature cultural destination in the District, offer greater amenities to the neighborhood, contribute to Dupont Circle's iconic status as a great public place, and become a world-class example of adaptive reuse and revitalization. Thank you for your support! 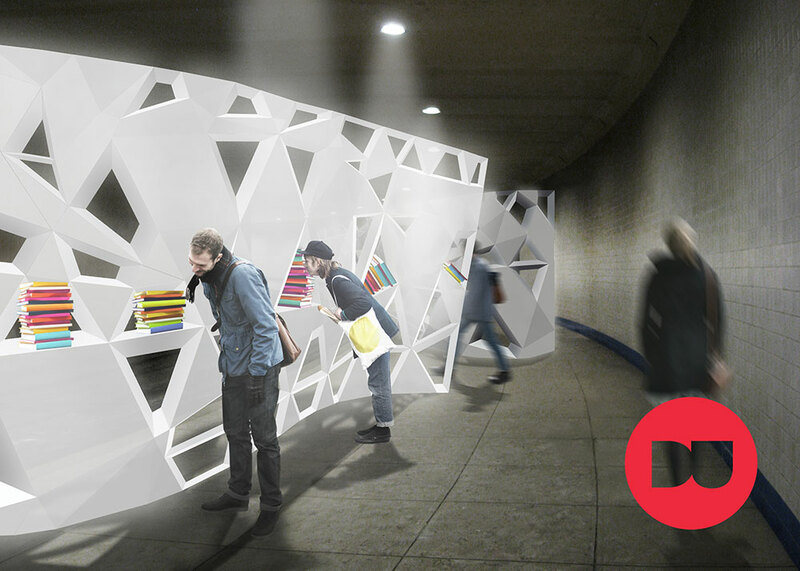 Together, we can make the Dupont Underground a reality. Julian is an architect and a co-founding principal of D.C.-based Hunt Laudi Studio. He established the architecture and urban planning firm with his wife and fellow architect, Lucrecia, with the ambition of helping put the District on the cultural map. Their design philosophy is grounded in long and practical experience, but driven by a belief in the professional obligation to provide the highest public service. 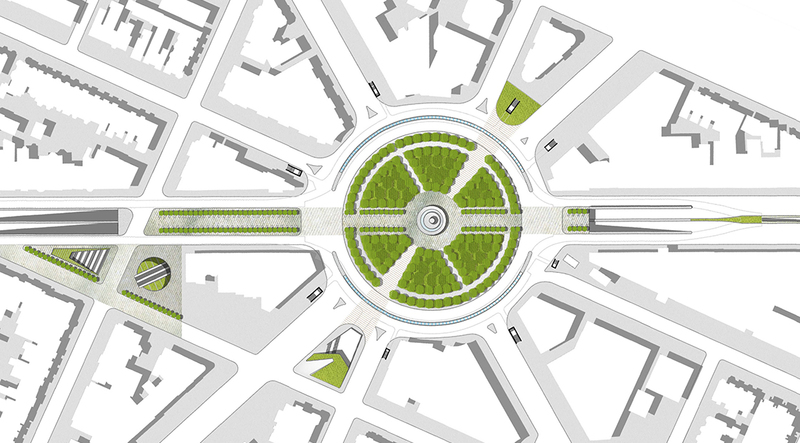 Their proposal for the Washington Monument Grounds Ideas Competition, one of six finalist designs, was called “both practical and visionary" by the competition’s jury. 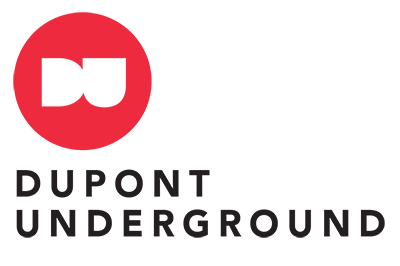 The ACDU's second-longest-serving board member and manager of the group's communications, PR, and marketing, Braulio has been a Dupont Underground advocate since joining the team in 2010. In addition, he is also the communications director and co-owner of MakeDC, a startup B Corp public interest design studio, as well as a freelance consultant. Previously, Braulio was a founding editor of Architect magazine and also worked in firmwide marketing at Gensler, a top-tier design firm. 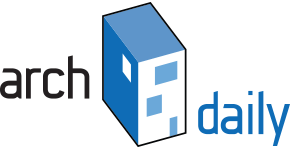 Patrick is a real estate development specialist and financial analyst with expertise in all aspects of ground-up, infill, and repositioning development. One of Patrick’s greatest strengths is in managing and presenting projects for zoning entitlements, historic preservation reviews, Advisory Neighborhood Committee meetings, and community charrettes. He was named an Emerging Leader and Innovator by the Housing Association of Non-Profit Developers in 2014. Five dollars from many people can really add up. 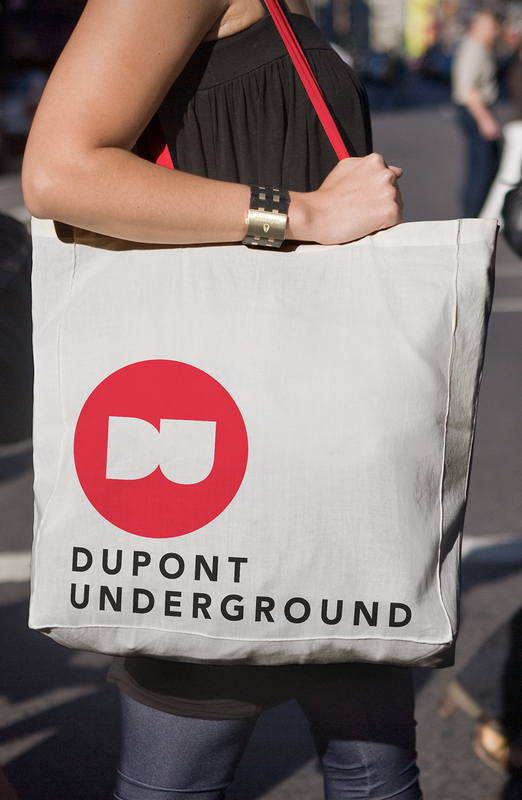 In return, we'll put you on the Dupont Underground newsletter list, so you can follow our progress. Add your name to the list of early visionaries we'll acknowledge on our website. Declare your support for a cultural destination beneath Dupont Circle on your laptop, your notebook — even your car. Stickers, button, and bookmark, all bearing the Dupont Underground brand. 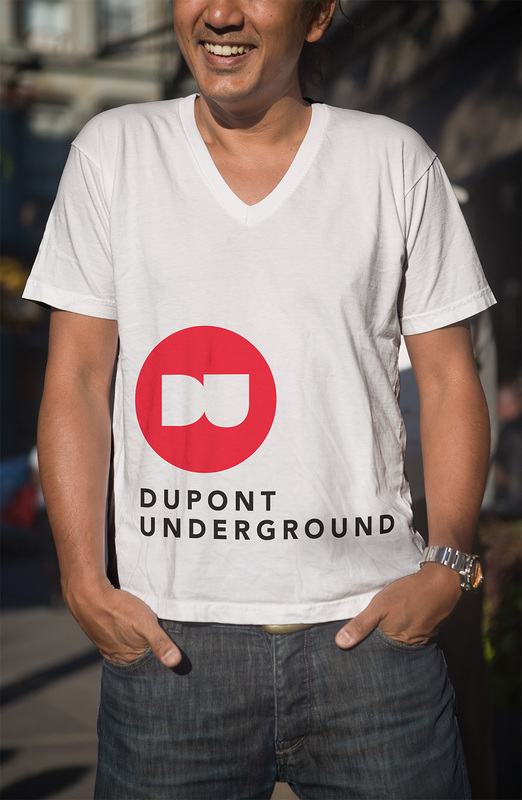 Get your very own T-shirt emblazoned with the Dupont Underground logo. Architectural historian Stephen Hansen brings to life the intriguing stories of Dupont Circle during the Gilded Age. Featuring Alexander Graham Bell, William Howard Taft, the city's "smart set," and other A-listers of the time. The ill-fated food court known as Dupont Down Under lasted less than a year in the mid-1990s, but the hundreds of green trays created for the venue remain. Original embossed white Dupont Down Under logo on the top, new Dupont Underground logo on the back. Carry your essentials AND support the adaptive reuse of 65-year-old D.C. infrastructure. Because who wants to dine alone? Get two trays to enjoy mealtime with your significant other. 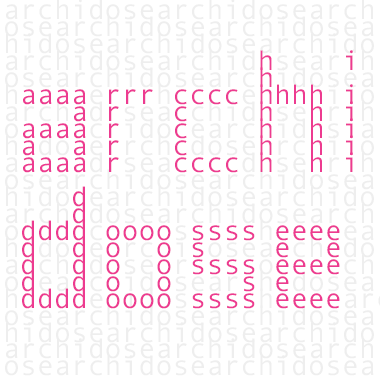 Have your name added to 99 others that will be etched into a wall in the Dupont Underground. Join us underground on the east platform as we toast our biggest supporters. Suitable for framing: A signed, hand-drawn rendering of the Dupont Underground by its founder, architect Julian Hunt. 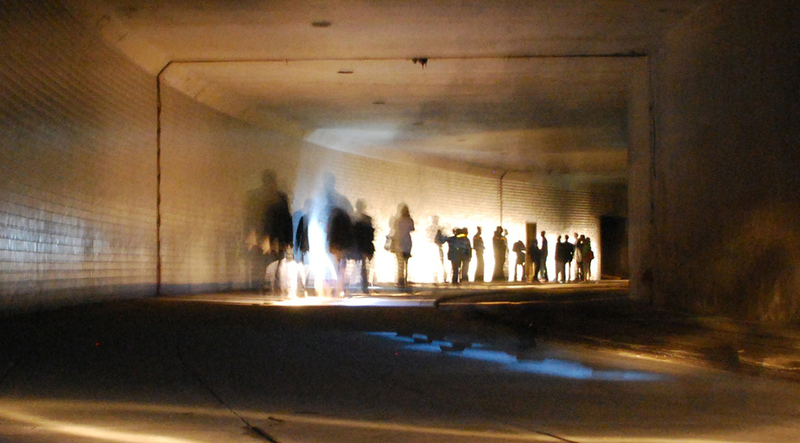 Be among the first to hold your own event in the newly renovated Dupont Underground. Team with us for a special event of your own and earn a sponsor acknowledgment on our website and some Dupont Underground collateral throughout the five-year lease. 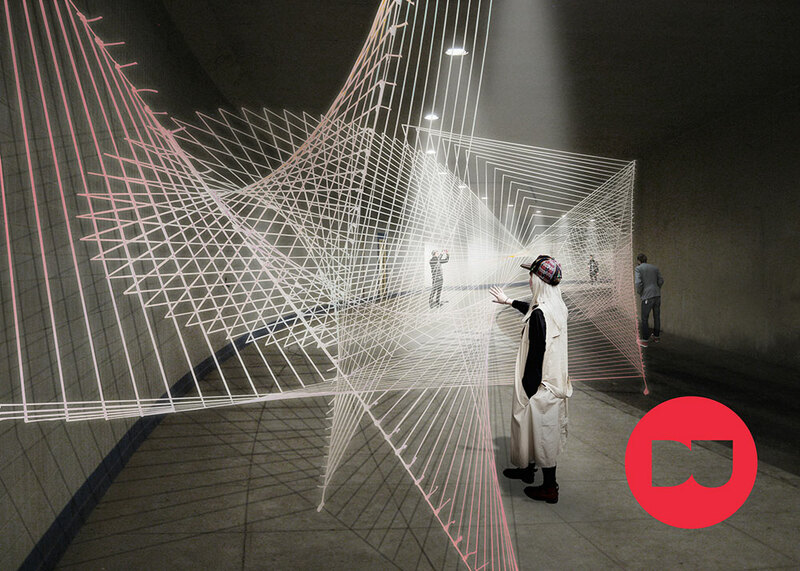 Between corporate and cultural partners, this level earns generous recognition from Dupont Underground. 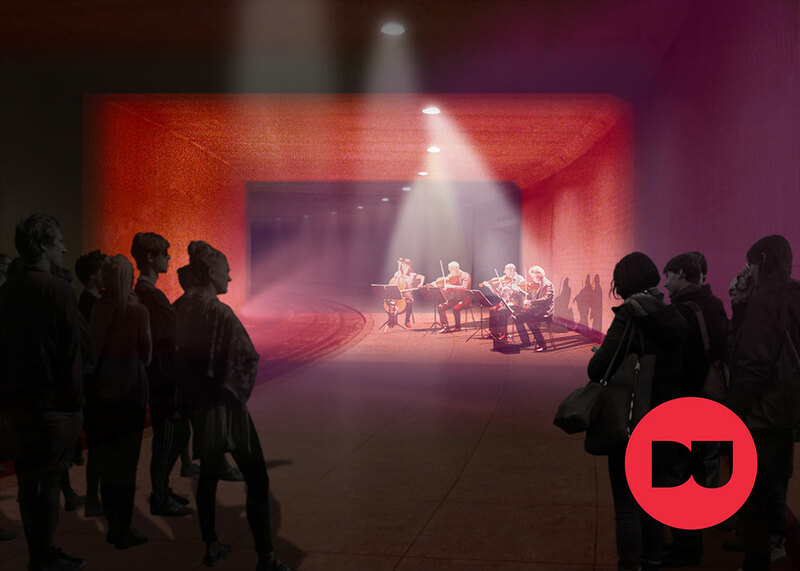 Have a significant impact on the future of the Dupont Underground as a cultural destination and leave a legacy in Dupont Circle. Partners will have their names appear on all Dupont Underground collateral throughout the five-year lease. And, of course, you get to hold your own event, too.